To the highest international standard. Old world skills, modern technologies. In CCRJ Quality is King in everything we do. 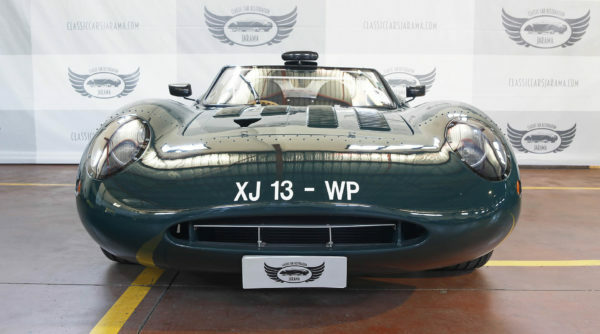 From a 100 point restoration to race preparation and support, from modelling to fabrication, we are Spain´s leading one stop source for high end classic car services. Our team is a group of expert craftsmen, who combine skills and experience which make everything possible. 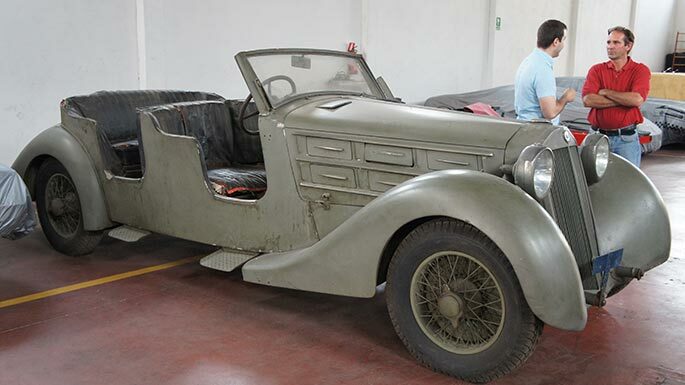 CCRJ has worked for the best collections in Spain, restoring some great cars, from Hispano-Suiza to Lamborghini. 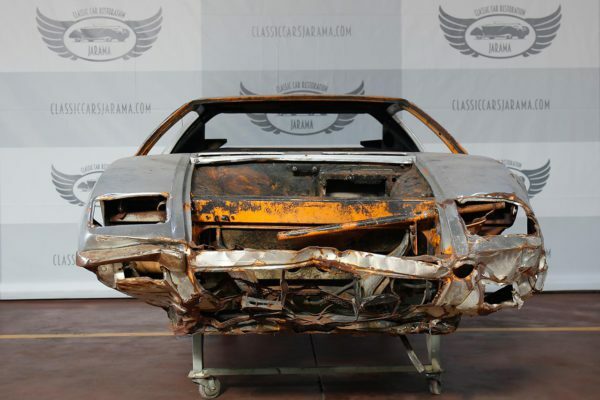 We have a policy of transparency and communication, involving the customer at every stage of the restoration, providing regular feedback, photographic reports and budget updates to manage the process. Let us make your dream and vision a reality. Excellent value for money. 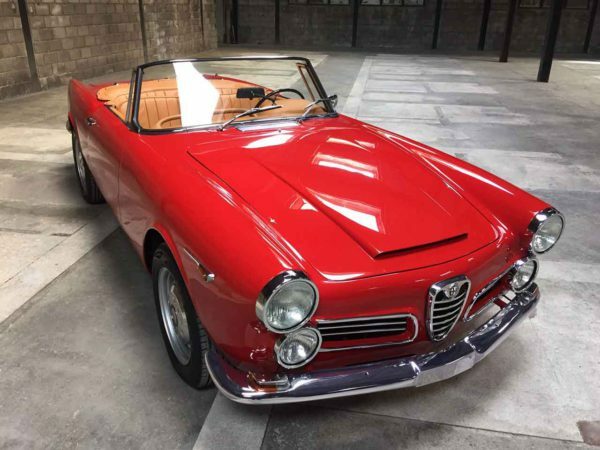 At CCRJ we restore and repair all kinds of classics, Seat 1500 to Lamborghini Espada, Ginetta G15 to Porsche 911, Maserati Mistral to Simca Abarth, E-Type Jaguar to Bizzarini 5300GT. 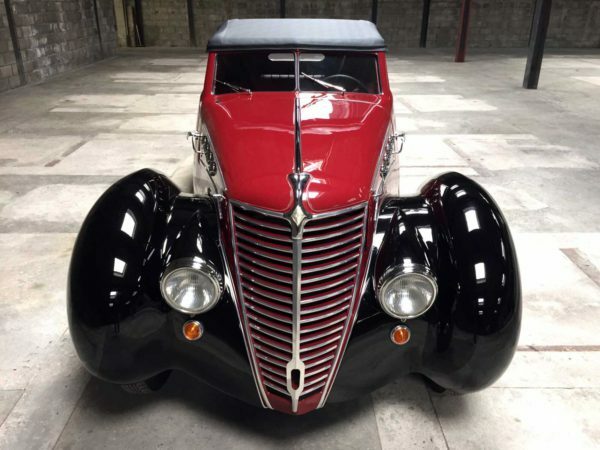 Each restoration is unique, respects the integrity of the subject and its history, with real attention to detail which respects the car´s originality, the key to its investment potential. We are also motorsport enthusiasts. Our experience in competing and engineering competition cars means that CCRJ knows how to build and run competitive and reliable race cars. 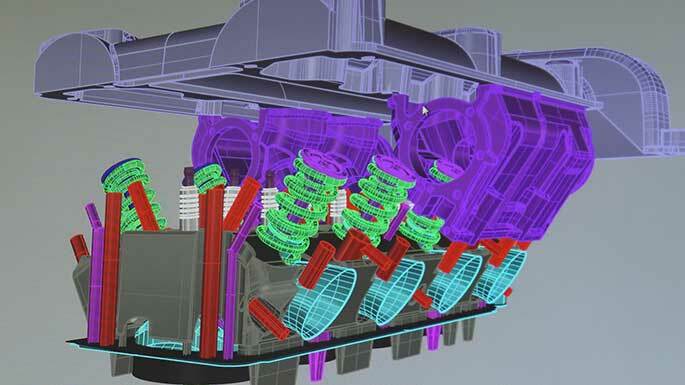 Our CAD/Cam skills bring new technology to historic racing, enabling us to design new parts and solutions to track test and tune cars which will run at the front. We apply cutting edge technology to traditional craftsmanship. 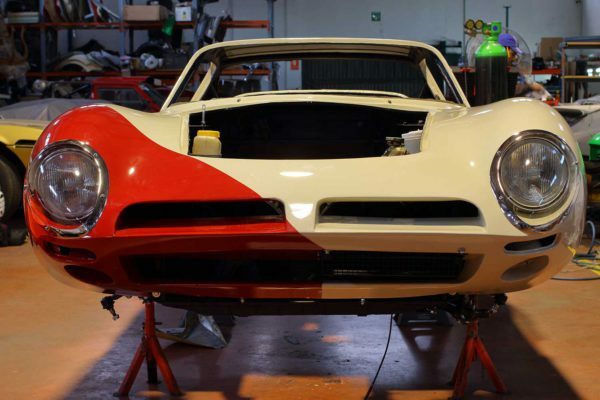 At Classic Car Restoration Jarama we treat your car individually, assessing carefully its particular needs in order to apply the appropriate method and solution. 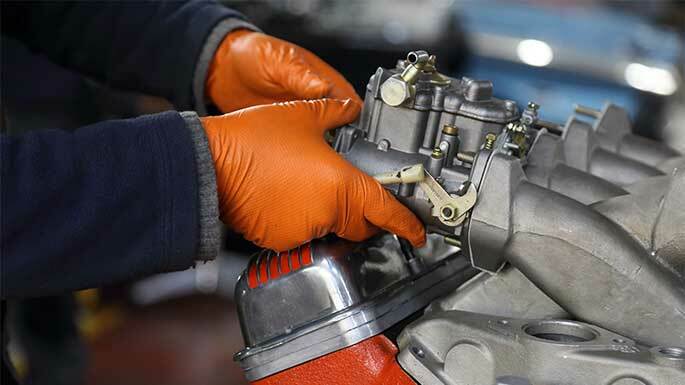 CCRJ works to the highest international standards of mechanical engineering, bodywork restoration, electrical work, trimming, fabrication and design of parts- all done in house, all done to perfection.